EDM, as the part of Electronic Music, gains much popularity around the world. It does not literally mean Electronic Dance Music, but as the synonym of popular electronic dance music, and the United States as the leading power, it is much more commercial and used for big Music Festivals. EDM's greatest significance is to broaden the audience of electronic dance music, even spreading to pop music fans, and combine a large number of different types to make it become the best business model. Of course, different people have their own opinions on the definition of EDM, and some professional music producers or singers also hold different opinions. The most significant things are your own true feelings and altitudes. In one word, what you really love is the best! So here we share 5 top EDM tracks in 2016, and share useful tips to convert them to MP3 for better enjoying on Apple Music or Spotify. Performance: Debuted at number 9 on the Billboard Hot 100 on the issue dated August 20, 2016. 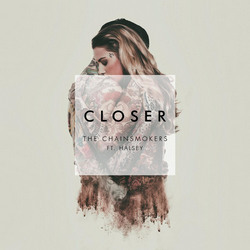 Closer is a song by American DJ The Chainsmokers, featuring American singer Halsey. Andrew Taggart (one half of The Chainsmokers) also provides his vocals in the song. 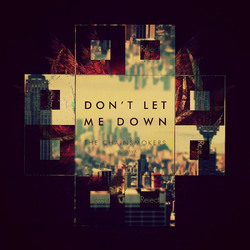 Let Me Love You is a song recorded by French electronic music producer DJ Snake, taken as the third single from his debut studio album, Encore (2016). It features vocals from Canadian singer Justin Bieber. 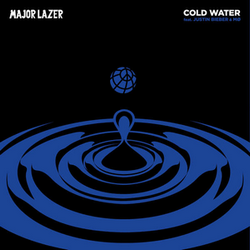 Cold Water is recorded by electronic music group Major Lazer, taken as the lead single from their fourth studio album, Music is the Weapon (2017), featuring vocals from Canadian artist Justin Bieber and Danish singer MØ. 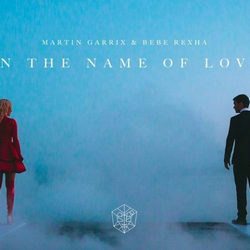 In the Name of Love is recorded by Dutch DJ and record producer Martin Garrix and American singer and songwriter Bebe Rexha. Do you want to enjoy these EDM music which are full of rhythm on other devices like USB drive, MP3 player, Walkman, PS4, iPod or CD? Or do you want to enjoy them after you canceling subscription from Apple Music. Yes, of course. But all these music are inserted with DRM protection which prevent you from transferring them from Apple Music to other portable devices and keeping them forever. 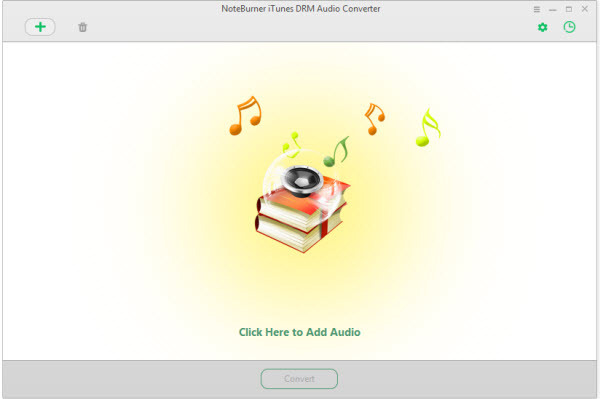 Here NoteBurner Apple Music Converter (For Windows | For Mac) comes to help you remove DRM from these EDM music and convert them to plain formats like MP3, WAV, and FLAC, so that you can enjoy them on other devices and keep them forever. Step 1: Launch NoteBurner Apple Music Converter on Windows. And then click Add button to add EDM tracks to the program. Step 2: After adding tracks, all your added songs will be listed in the main interface. Click the setting button to choose MP3 as output format and choose output path. Also, you are allowed to choose conversion speed. After finishing these 3 simple steps, you have already removed DRM from EDM tracks on Apple Music and converted them to MP3. And now you can enjoy them more freely and keep them forever. For the same reason, if you want to transfer these EDM Music from Spotify to your devices like USB driver, CD, MP3 player, iPod, or keep them after canceling the subscription, you can choose NoteBurner Spotify Music Converter (For Windows | For Mac) which removes DRM from Spotify and converts these EDM music in lossless quality in MP3, AAC, WAV, or FLAC formats, thus you can enjoy them on other devices and keep them forever even canceling the subscription. Step 1: Launch NoteBurner Spotify Music converter for Windows. Click the center of the program interface, it will pop up a window to ask you to copy and paste the playlist link from Spotify. You can copy and paste the links of EDM tracks on the link window and click "Add". Then you can click "OK" to finish adding tracks. Step 2: The added EDM songs would appear on the main panel of NoteBurner Spotify Music Converter, displaying information of music name, artist... Click the setting button on the top right and choose MP3 as output format. 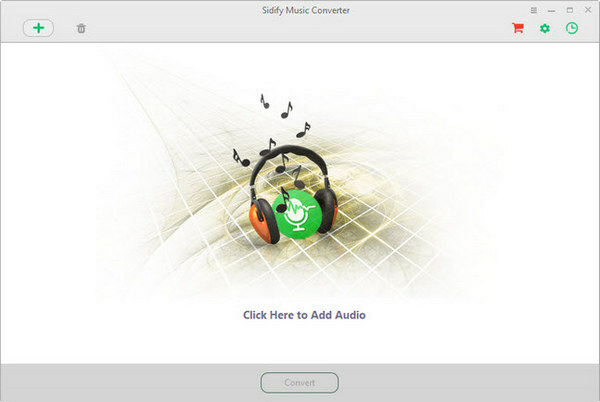 Step 3: Click "Convert" button and NoteBurner Spotify music converter will convert the Spotify songs quickly with lossless quality. After finishing these 3 simple steps, you have already removed DRM from EDM tracks on Spotify and converted them to MP3. And now you can enjoy them more freely and keep them forever.